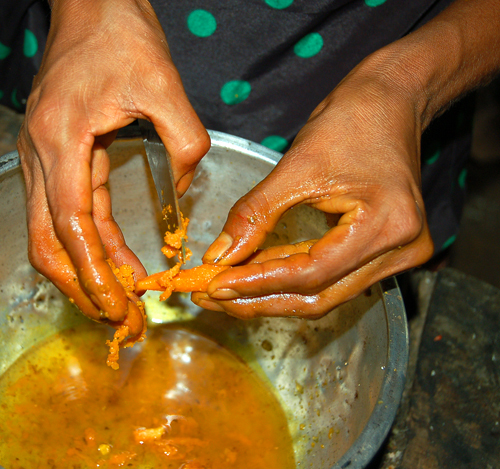 Greetings friends. 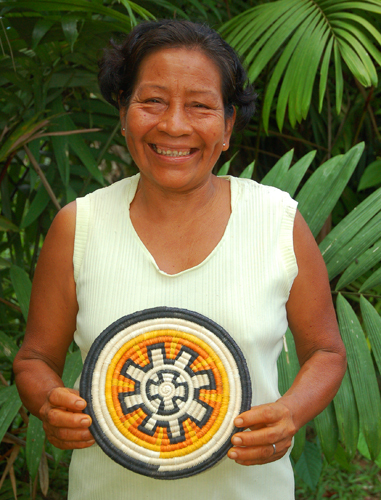 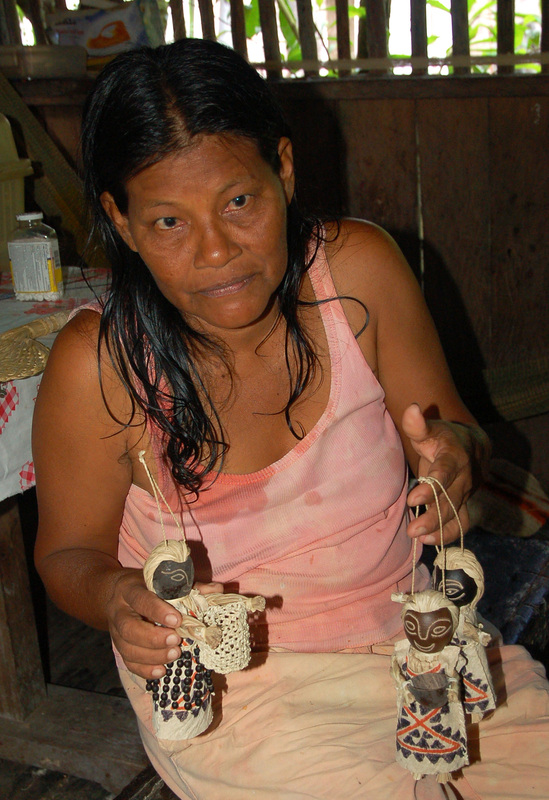 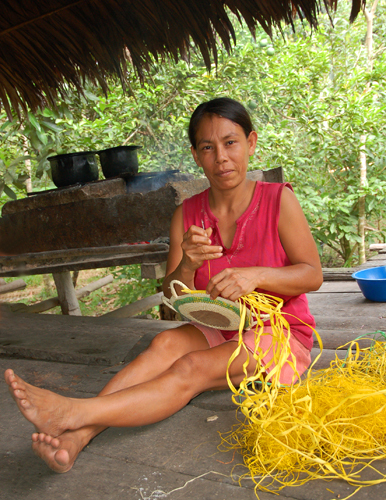 Please check out “Artisans of the Ampiyacu” below or on the AmazonEcology Channel on YouTube at: http://tinyurl.com/PeruArtisans. 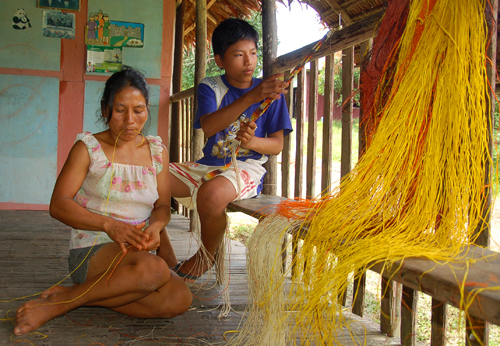 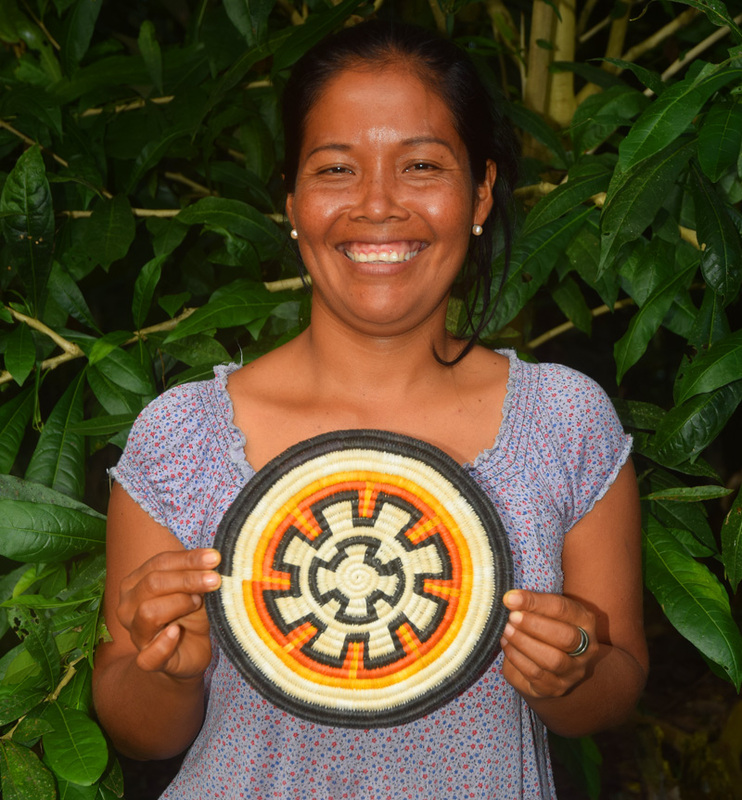 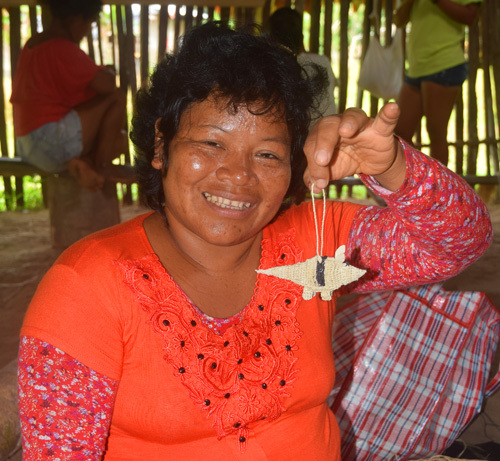 It tells the story in intimate images and music of the native artisans that the Center for Amazon Community Ecology works with in the Ampiyacu River basin of the Peruvian Amazon to develop and market innovative handicrafts. 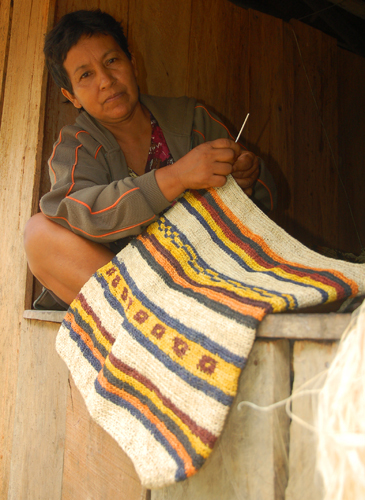 Thanks for checking it out and sharing it if you like it. 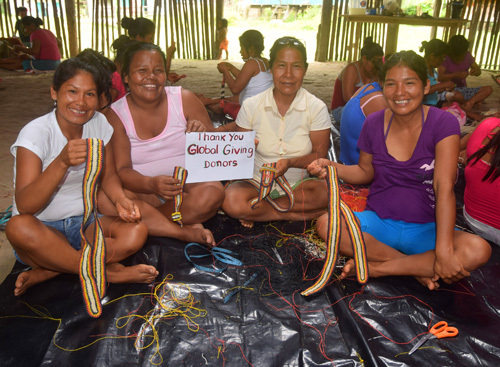 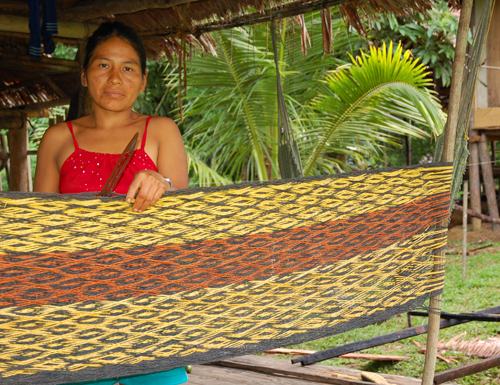 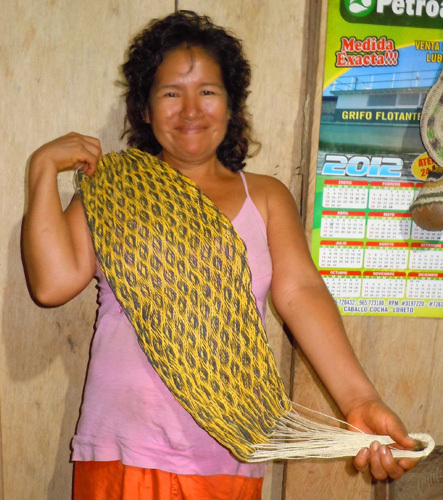 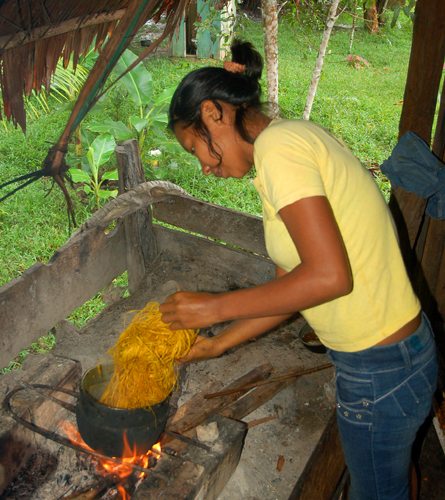 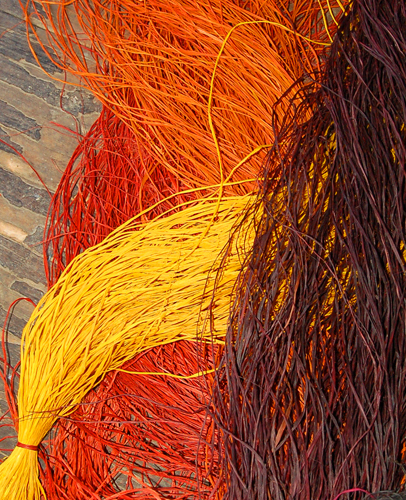 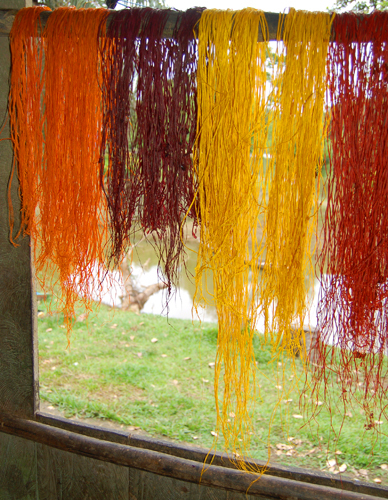 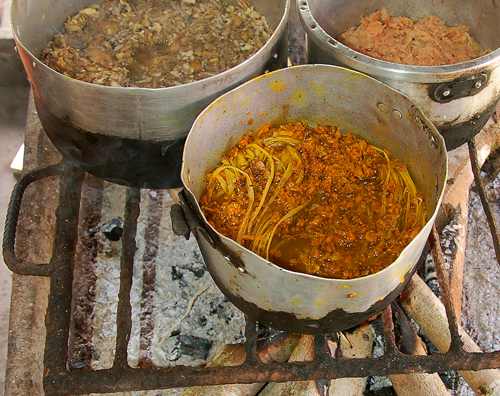 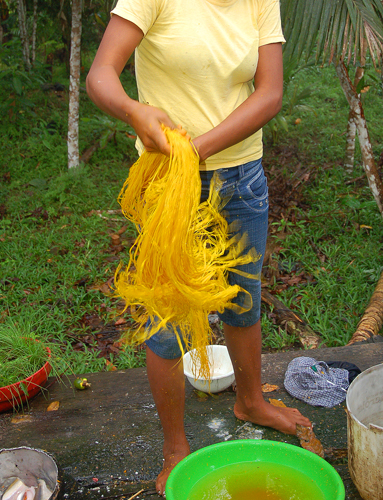 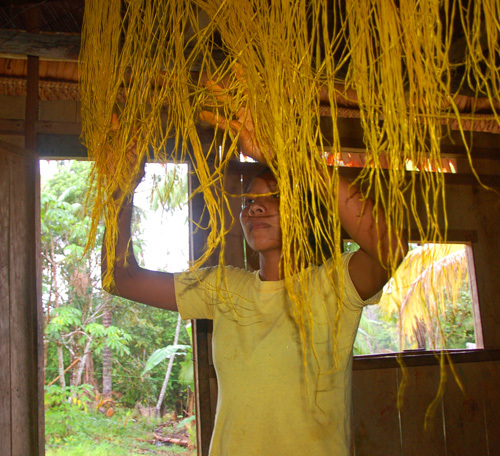 The video shows how the Bora, Huitoto, Ocaina and Yagua artisans collect and process chambira palm fiber and transform it into beautiful earth tone belts, guitar straps and other woven crafts with dyes made from leaves, roots, fruits and bark. 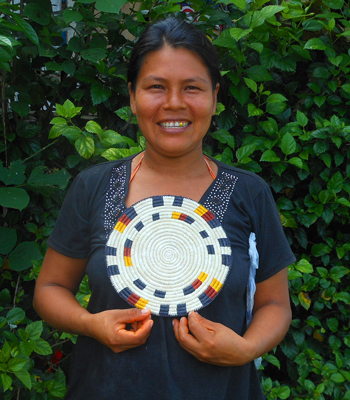 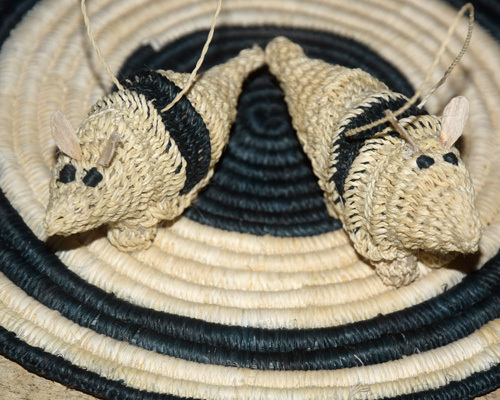 Artisans tell what making crafts means to them and their families and how CACE sales of their crafts also supports health, education and conservation in their communities. 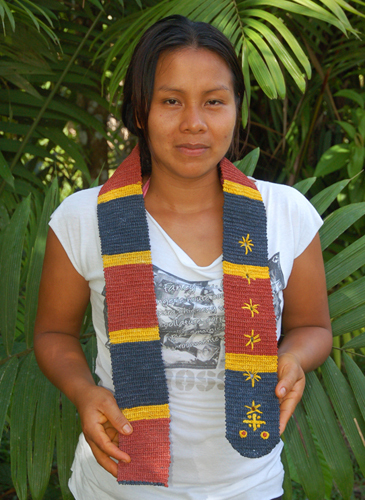 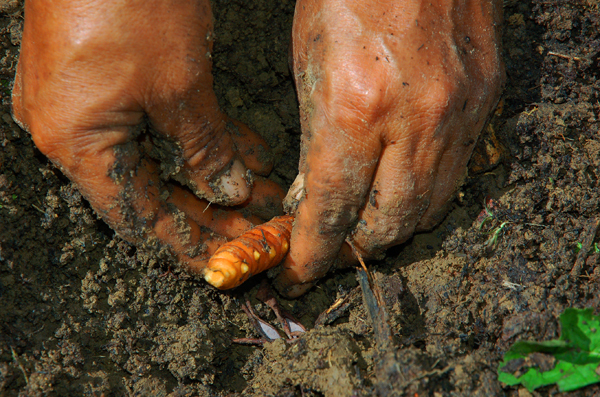 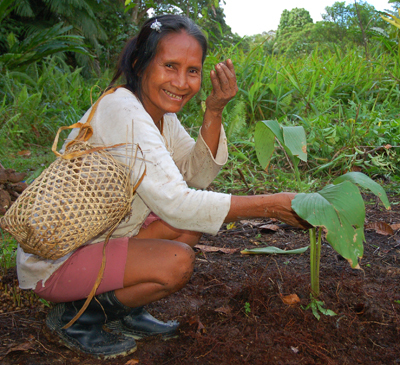 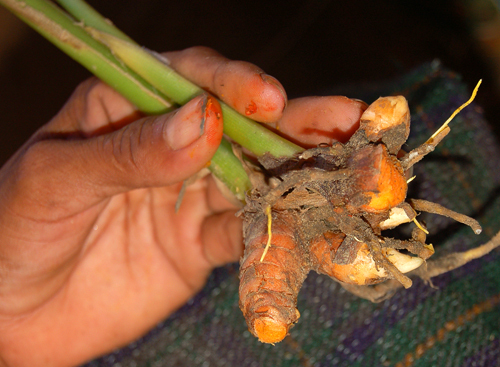 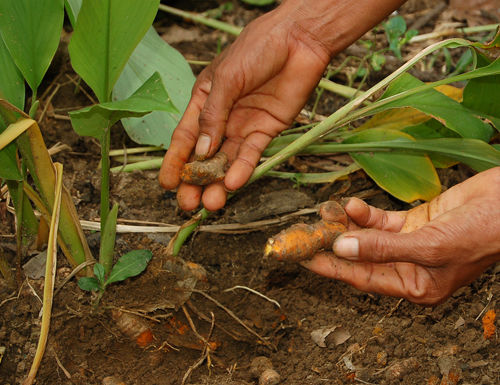 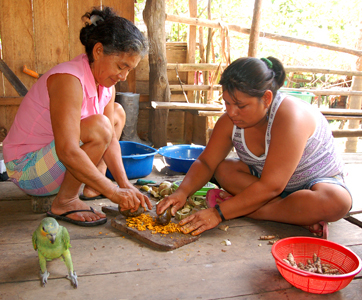 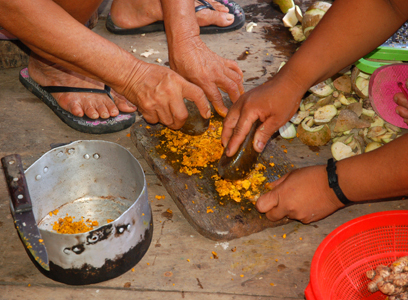 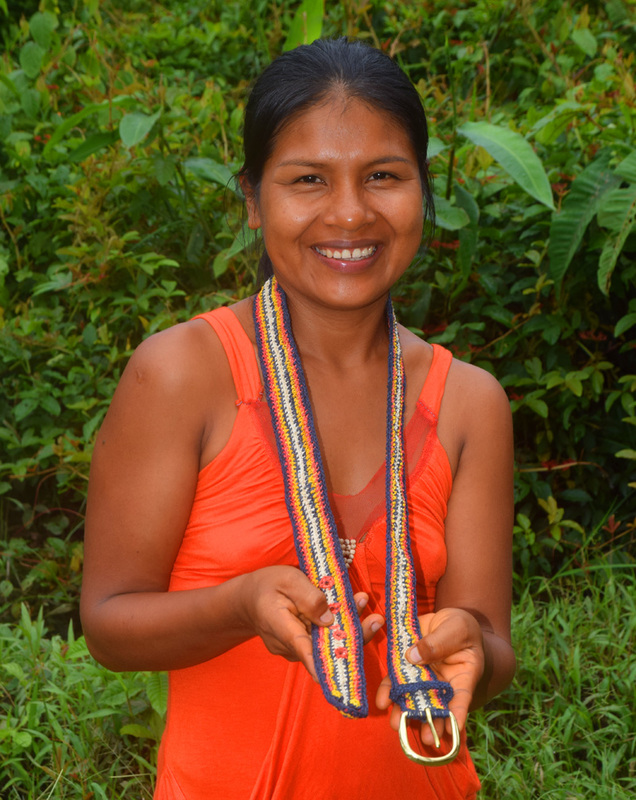 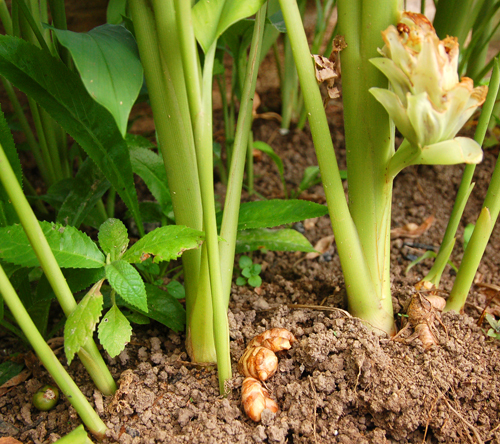 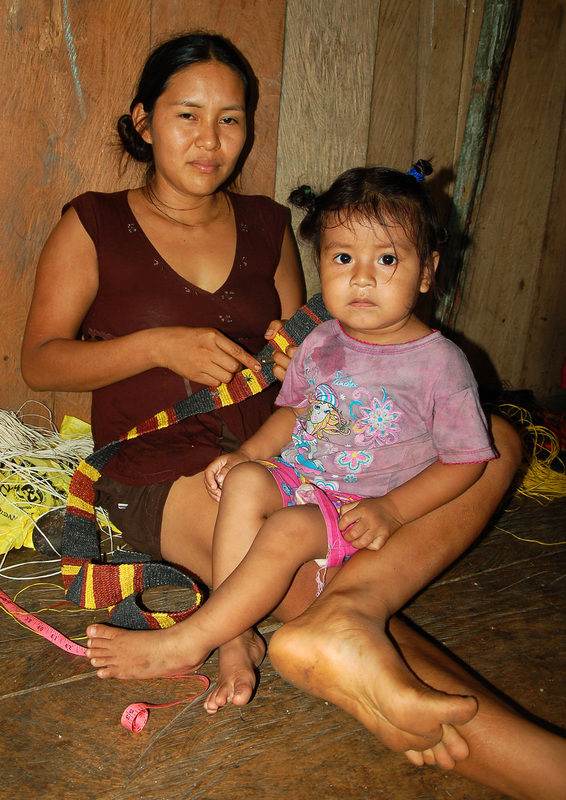 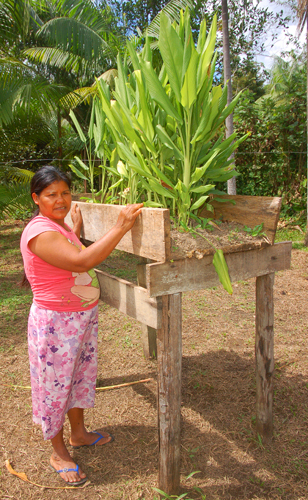 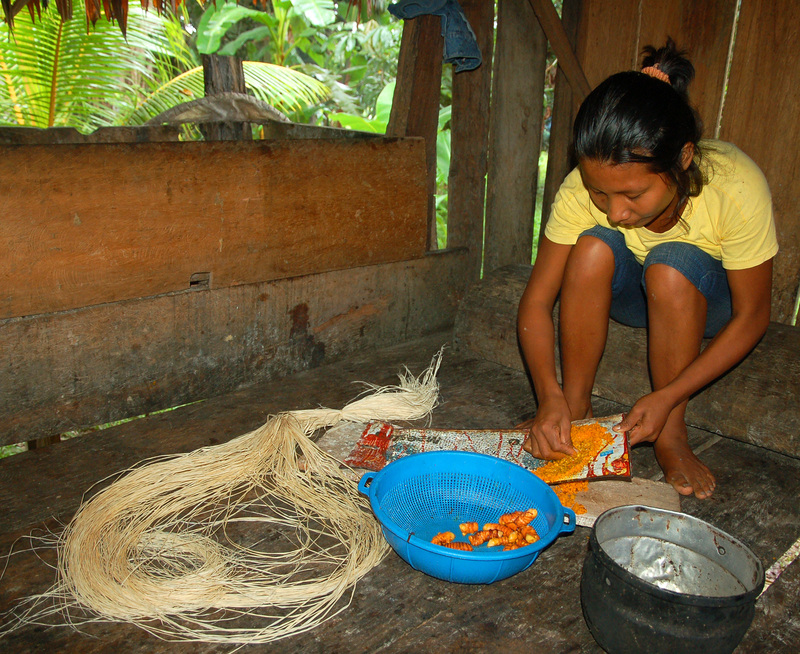 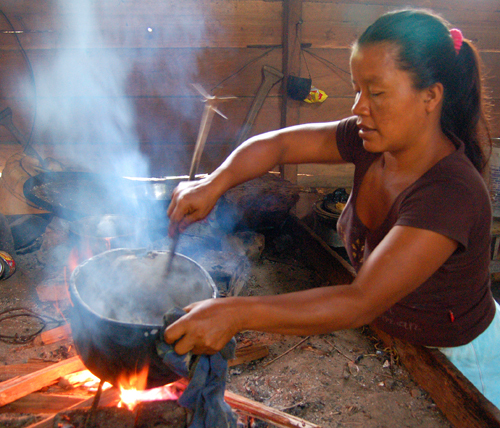 Viewers can learn how to support the CACE Ampiyacu Project on Global Giving at http://www.AmazonAlive.net.